Announcing new work! A collaboration with the glorious dance outfit Sharp & Fine run by sisters Megan Kurashige and Shannon Kurashige, Oakland based composer Aram Shelton, and our marvelous dancers–Sonja Dale, Chelsea Reichert, and Jane Selna. Please save the date! It will be a strange beast of a piece about a woman who loses herself, and the meaning of teeth. More updates to come so please stay tuned! 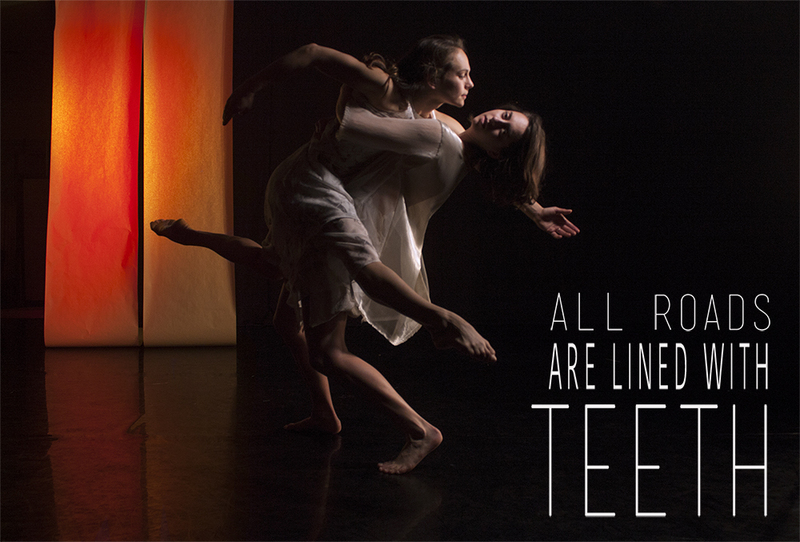 Premiering April 7 -10 at the ODC Theatre in San Francisco. Tagged all roads are lined with teeth, aram shelton, Chelsea Reichert, dance, Jane Selna, megan kurashige, odc theatre, shannon kurashige, sharp and fine, Sonja Dale.